तुड़वाई :- खीरे की फसल को तोड़ते समय ये नरम होने चाहिए। पीले फल नहीं होने देना चाहिए . खीरे का बीज कैसे पैदा करें ? How to cucumber farming ? Cucumber is a summer vegetable .It can not afoard fogg . 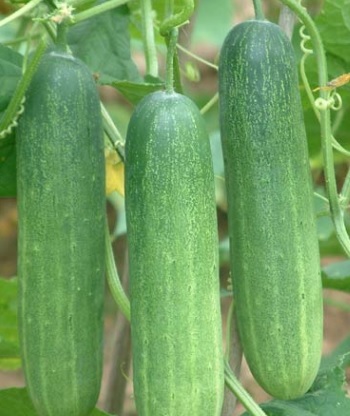 It can fertilize in 24 to 26 degree temprature .Cucumber needs mixed soil for best farming. 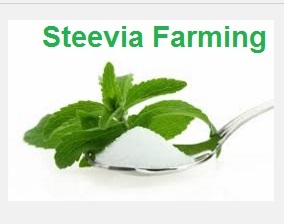 Punjab Naveen ;- This is very good seed and not bitter .This crop get ready within 70 days . And average production is 70 Quintal per Acre . Seed quantity :- 1 Kg per Acre . We can so the seed with 2.5 meter wide beds in our fields.The seed sould be on both sides of beds and we need to sow two seeds in each place . For advance cucumber farming . we need to make sheds . to cover from external fogg etc. 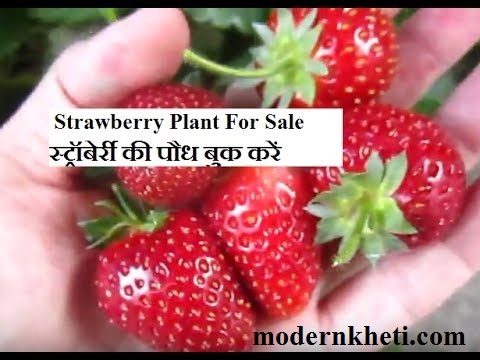 Fertilizers :- We need 40 KG Nytrogen or (90 KG urea), 20 KG Phosphorus .and 20 KG Potas . we should use 1/3 nytrogen,all phorsphorus and all potas during plantation and rest nytrogen during growth of plant . We need first water in tunnels while we sow the seed . and second requirement is after 2 or 3 days later. in summers we should water after 5 to 6 days in routine . cucumber needs 10 to 15 watering . Cucumber collection :- we need soft green cucumber, not brownish or yellowish shade . how to make best seed? we must choose heavy seeds for future plantation not those which lightweight. Tags:cucumber farmingcucumber kheera ki bijai modern kheticucumer vegetablekheera ki bijaiModern Khetiखीरे का बीज कैसे पैदा करें ?खीरे की खेती कैसे करें ?खेती कैसे करें ?